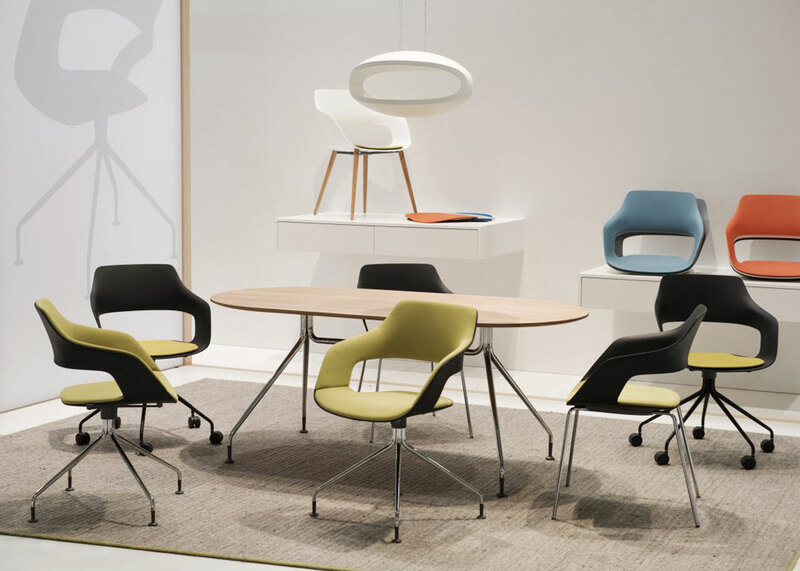 Kirsty Argyle was lucky enough to join this year’s Wilkhahn sponsored trip to Orgatec. Every two years the city of Cologne comes alive as the centre for innovation in furniture design hosting the world’s best designers and suppliers of commercial furniture systems. The week-long trip also took in the architectural sights of Hamburg, Wilkhahn’s fantastic HQ in Bad Munder, a night in a castle, finishing in Munich a week later. The highlight of the trip by far the time at the Wilkhahn HQ in Bad Munder which provided a brief glimpse into how these amazing products are made end to end. From the shell of a chair, the upholstering, assembly of components right down to the final packaging of each item ready to be sent out into the world.